One third of Americans believe that smartphones chain them to their work rather than liberating them. That's according to an investigation carried out by Solutions Research Group . 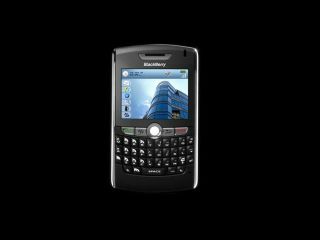 Of the 1,600 Americans questioned, some 33 per cent agreed with the statement: "Devices like the BlackBerry chain you to work more than they liberate you". A third disagreed with the statement, and the remaining respondents were unsure. A third of those questioned who own BlackBerry-style devices also said the devices make them feel as though they are always on call and can't relax while at home. Over half the respondents agreed that they did not have "enough 'me' time". With smartphones now able to perform more desktop-type functions, business people who own them are effectively carrying around their briefcases wherever they go, leading to feelings of being stifled by work.